The advantages of a bilingual brain Jump to media player There's an increasing amount of scientific research that suggests the extra work bilingual brains do when translating has additional benefits - especially in old age. Does being bilingual protect your brain? Jump to media player Claudia Hammond talks to Dr Catherine Loveday about how languages could help your brain. Bilingual 'benefits' for children Jump to media player Children benefit from learning both English and Welsh from an early age, Plaid Cymru says. 'Bilingual and happy doing both' Jump to media player There are worries changes to funding could hit specialist support for 23,500 pupils who do not speak English or Welsh as a first language. If you do the advantages are obvious. Or are they? There's an increasing amount of scientific research that suggests the extra work bilingual brains do when translating has additional benefits - especially in old age. 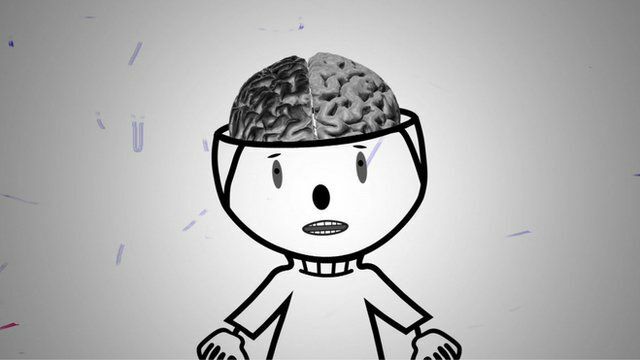 Go to next video: Does being bilingual protect your brain?